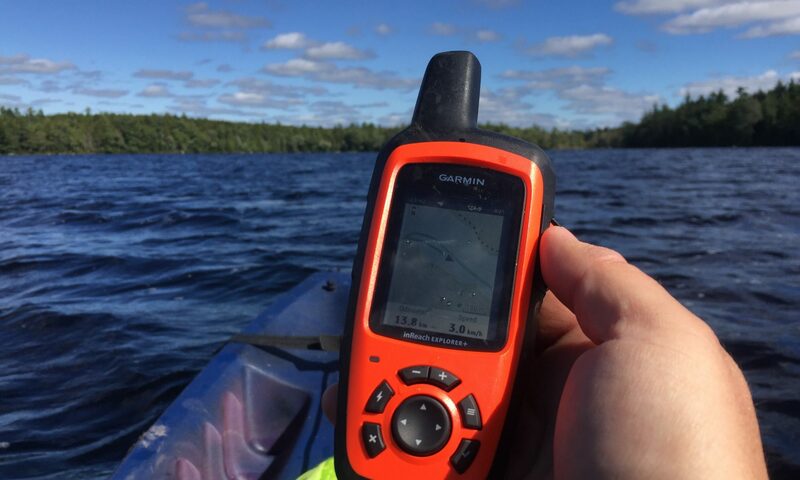 You’ll find short video tutorials on several outdoor or fitness related GPS devices along with common resources. Not seeing the model you came here to find? Leave me a feedback note so that I add it to the list.